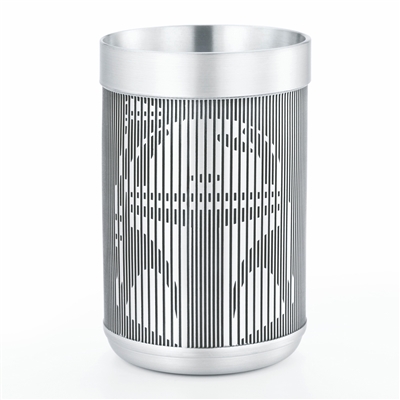 A fantastic gift for classic Star Wars fans! 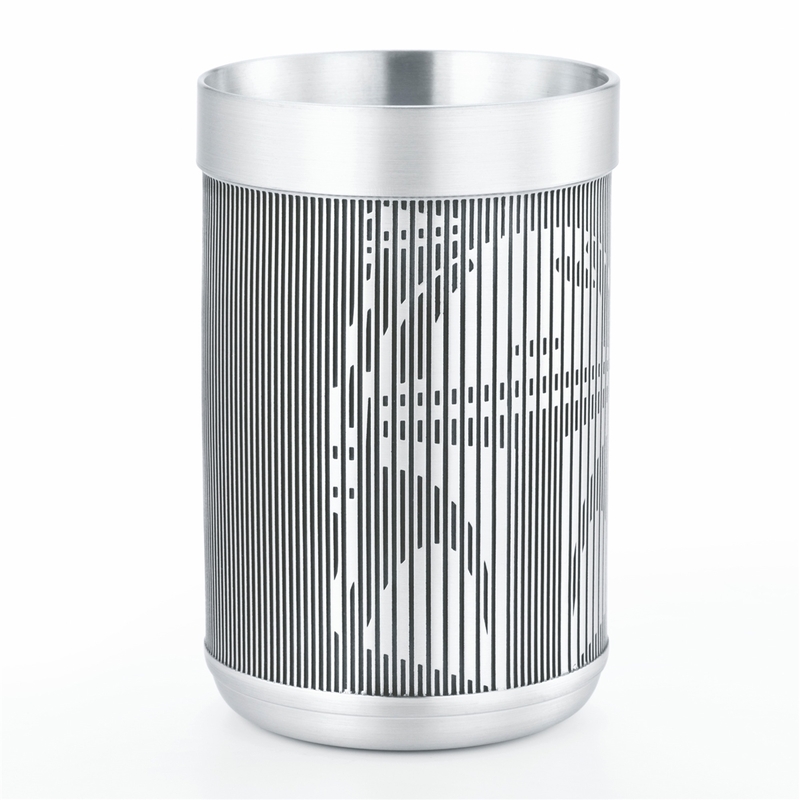 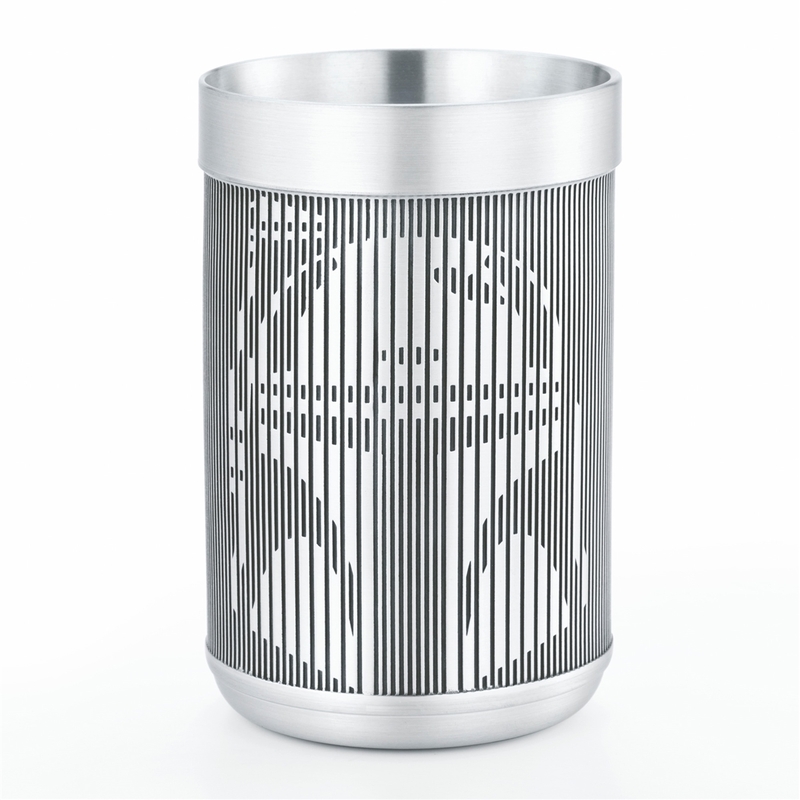 An arrangement of vertical lines create Boba Fett’s masked features to decorate the surface of this tumbler. 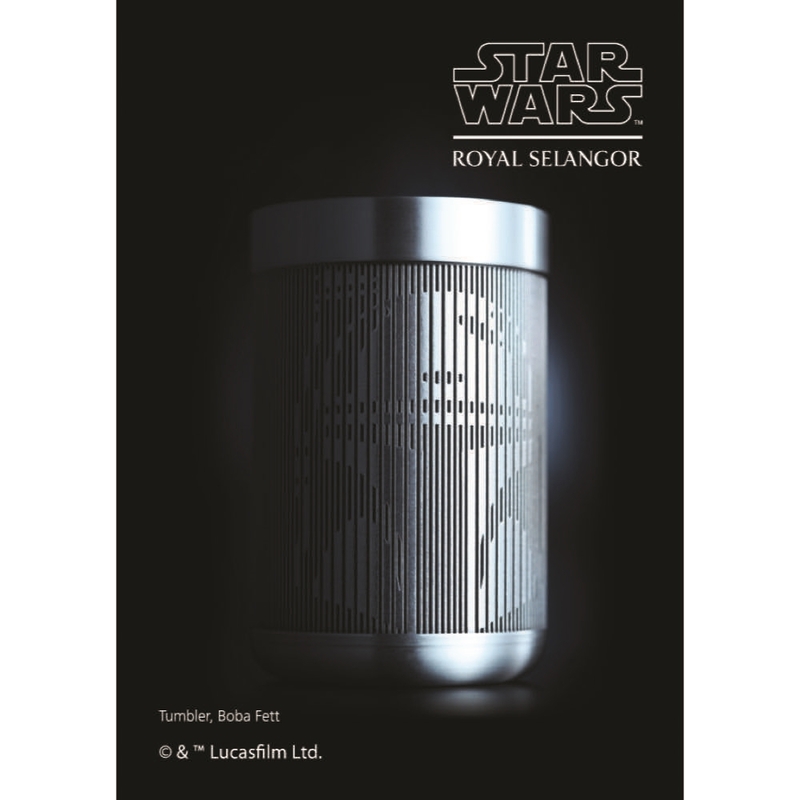 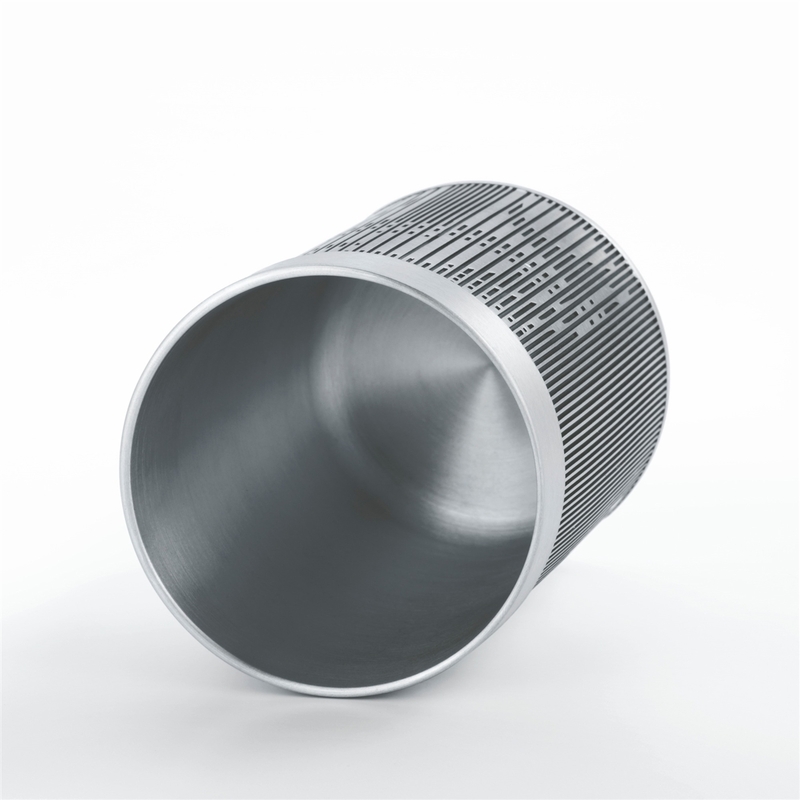 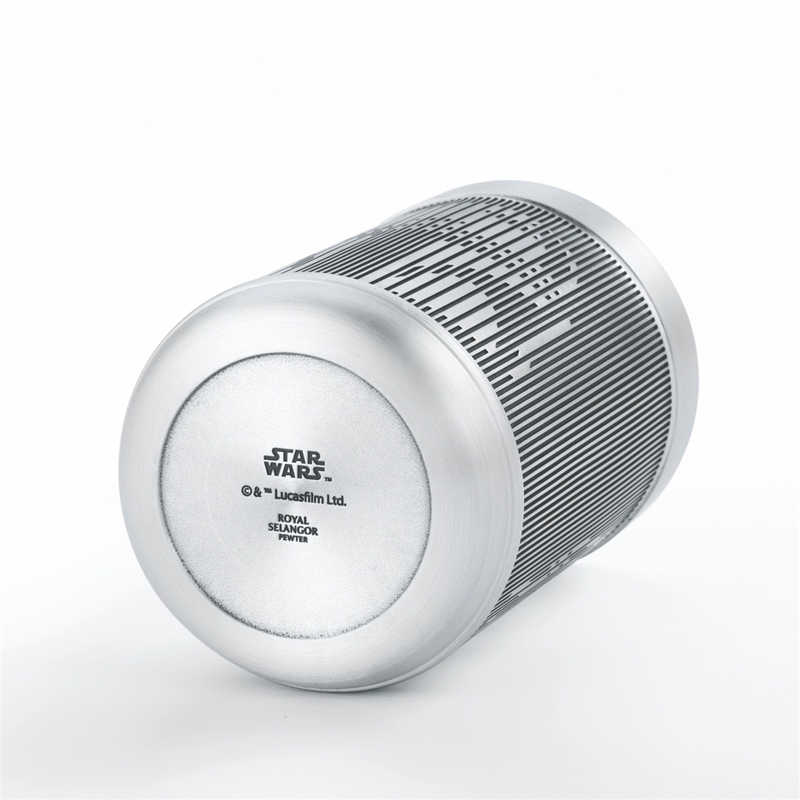 Wonderfully manufactured to the highest standards in pewter manufacture by the absolutely superb, Royal Selangor this heavy tumbler is perfect to put it in the freezer to ensure a truly ice cold beer!